Funny Call story or reason to bury your face in a pillow and scream your head off. I'll let you be the judge. :-) Either way enjoy and congratulate Liana on her release day! Did you hear the one about the author who forgot the title of the book she was querying? Way back in the day I wrote a book I titled JANE DOE. I loved that title! It worked well for the book and I queried it under that title. And that query got nowhere. 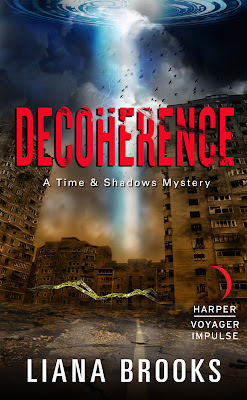 So, like every author desperate to get a bite on a query, I rewrote that little sucker. I rewrote it, and edited it, and rewrote it again. In the rewrite the query just happened to end with the words, “… the day before.” It was kind of catchy, so I put it in all caps and pretended that this was the title of my book and all of this was intentional. And then I promptly forgot that I had changed the title. Fast forward a few months (and one revise-and-resubmit) and an email showed up one evening with the subject line: The Day Before- Marlene. I almost deleted the email. What had I done? What was this about the day before? Had something happened yesterday? I had no idea. Three hours later, I realized Marlene was talking about JANE DOE! She wanted to talk about my book! I was over the moon. This was it. My big break. THE CALL. Everything was set up for a Monday morning phone call. I had my list of questions to ask, my phone was charged, the kids were in the basement play room watching My Little Pony… and we ran out of something. Cereal or diapers or something we could absolutely not live without. There was a full hour between when Marlene was supposed to call and that moment, and the grocery store was five minutes away. My phone’s battery had been on the fritz, so I left it at home to charge, ran to the store, came home, and set everything back up again. 9:06 A.M. … My phone was upstairs charging, and I felt calm and in control. Then I looked at the clock again, remembered that Marlene lives in Florida which is an hour ahead of where I was in the Midwest, and ran upstairs. Yeah.... two missed phone calls. I had an agent who wanted to talk representation, and I missed her phone calls. Not so professional. I panicked. Wouldn’t you? She’d tried to call me twice and I’d flaked on her! She, being the most wonderful agent on the face of the earth, forgave me. We laughed about the mistake. I learned to always verify time zones. And JANE DOE/THE DAY BEFORE had a champion in the publishing world. 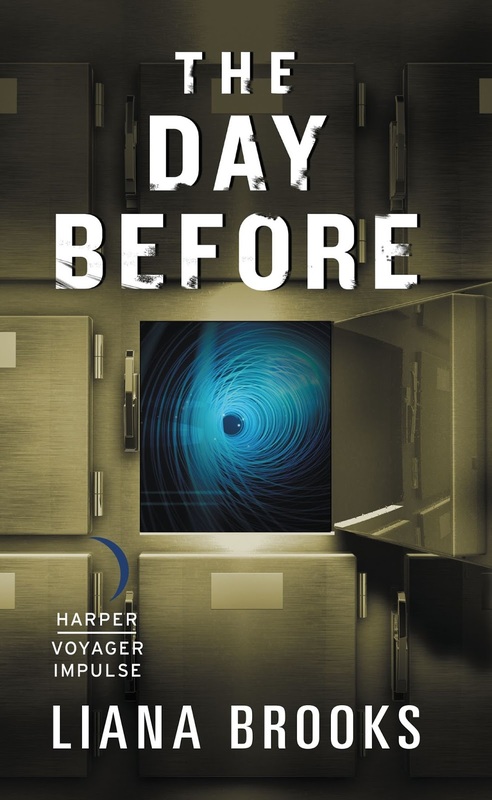 THE DAY BEFORE was sold in a 3-book deal to David Pomerico of HarperVoyager, and released May 2015. The last book in the trilogy is coming out September 13, 2016. 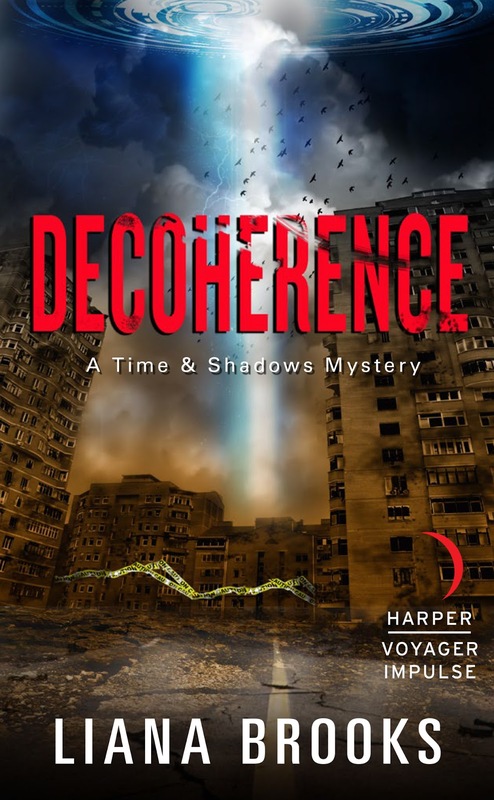 Look for DECOHERENCE everywhere ebooks are sold, and watch for the print edition in October 2016.